We're a solid, community based, full service credit union where you're more than just an account number. You're an owner. We'll provide you with a high quality, full line of financial services at the lowest cost and highest rate of return, delivered in a personal, friendly atmosphere. Every transaction is backed by a smile from someone who knows your name. 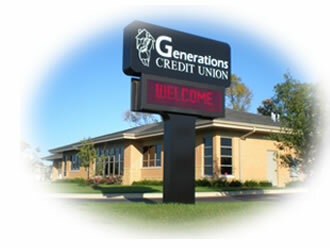 If you are living or working in Boone, DeKalb, Ogle, Stephenson, or Winnebago county, then you belong here at Generations Credit Union. Our share/savings account is the first step to becoming a member of the credit union. Offering both Traditional and Non-Traditional Checking Accounts. 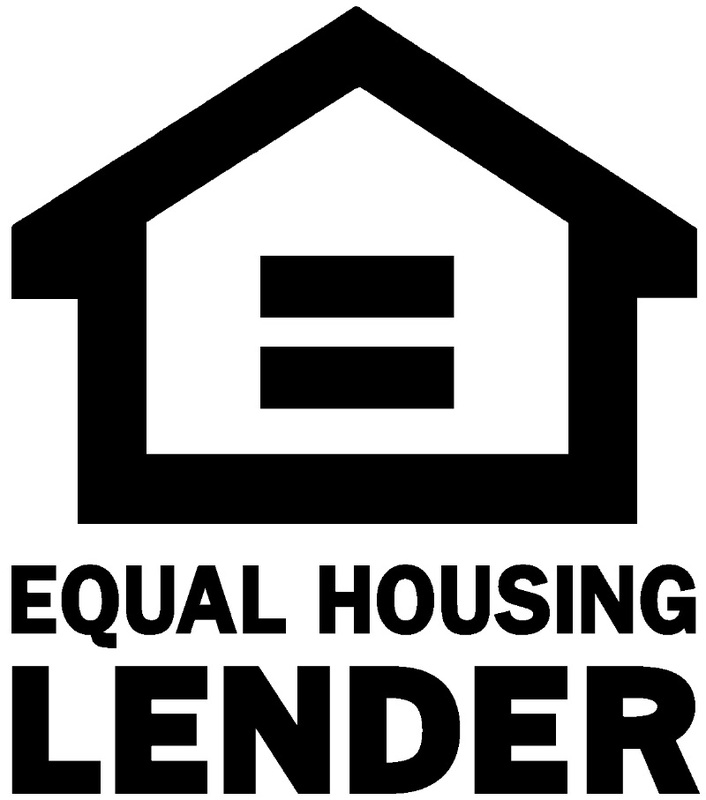 We have financing for your every need and desire. Whether you're buying, refinancing, or remodeling, we have financing options to fit your plan. Looking for a fixed rate credit card with no cash advance fee or balance transfer fee?